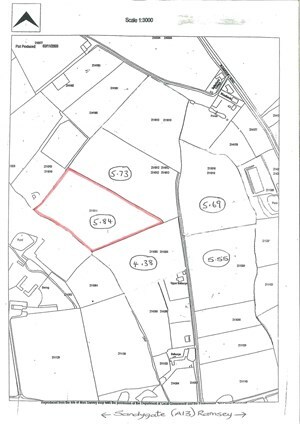 A parcel of good agricultural land on the level in quiet location off the main road with good vehicle access. All in grass at present. 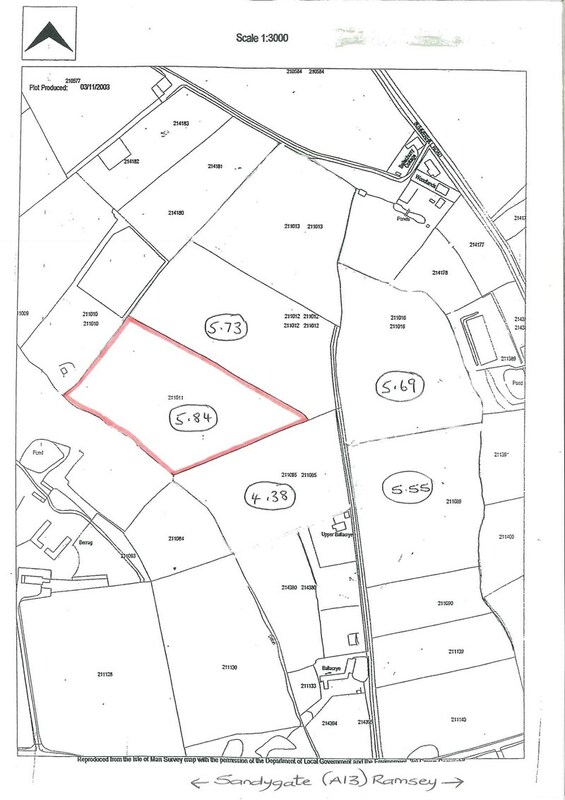 Extends to 27.19 acres but could be split into smaller units. 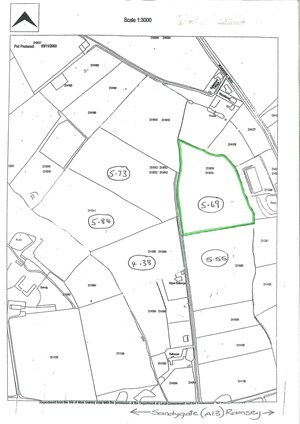 A parcel of good agricultural land on the level in quiet location off the main road with good vehicle access. In grass at present. 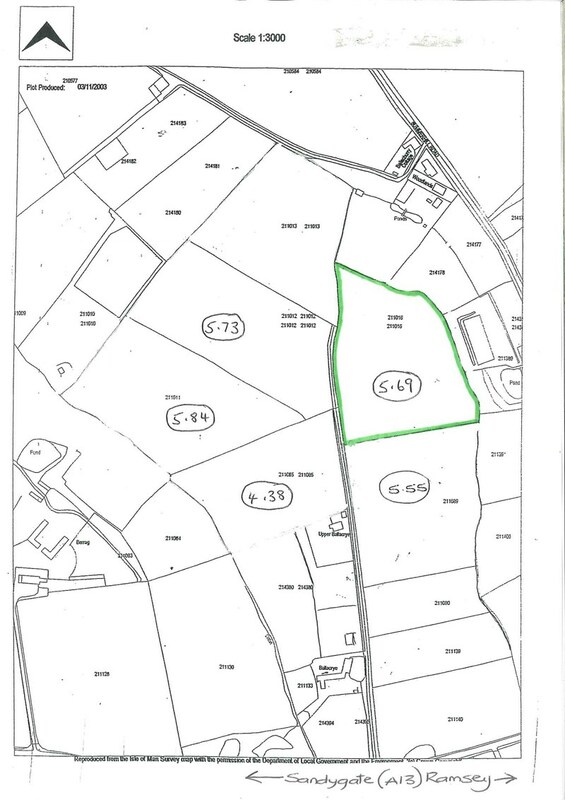 Additional adjoining fields could be purchased if required. A well drained field of approximately 2.14 acres. The field is laid to grass with good road frontage and easily accessible off the road. © Chrystals. All rights reserved.